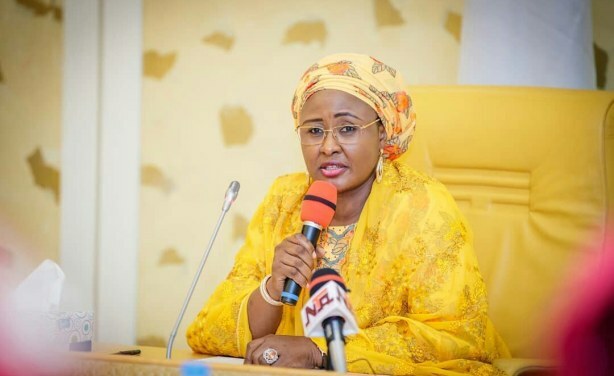 In what is being called an "unprecedented move", First Lady Aisha Buhari is launching a separate campaign council for her spouse to be re-elected. 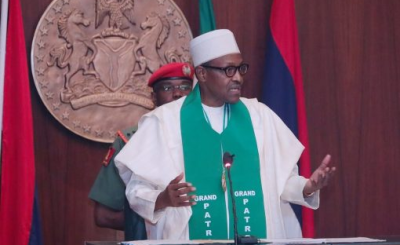 A source close to her told Premium Times that Mrs Buhari's decision stems from her fear that the main presidential campaign council may not pay needed attention to the youth and women who constitute the majority of voters in Nigeria. The new structure is scheduled to be inaugurated today. 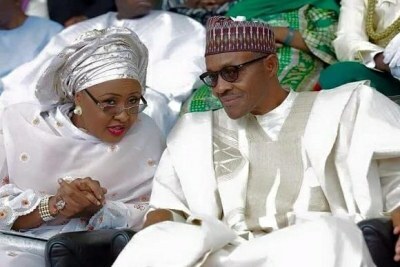 Buhari at Loggerheads With First Lady Over Cabal Claims?